We often receive feedback requesting better print setup options. Today I will show you some of current ones. 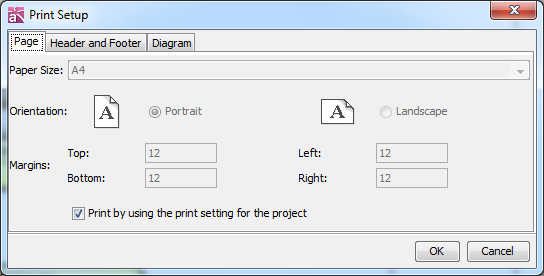 The former is where you configure the print setting for all the diagrams in a project and the latter is for when you want to configure print setting for each diagram individually. So we sometimes receive this question. "I'd like to print a whole diagram on one page. How can I do this?" So this is how you do. Then the diagram would be printed on one singular page. 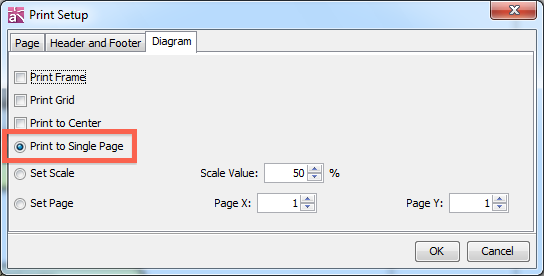 You can also choose [Set Scale] and adjust the diagram size to fit in one page. 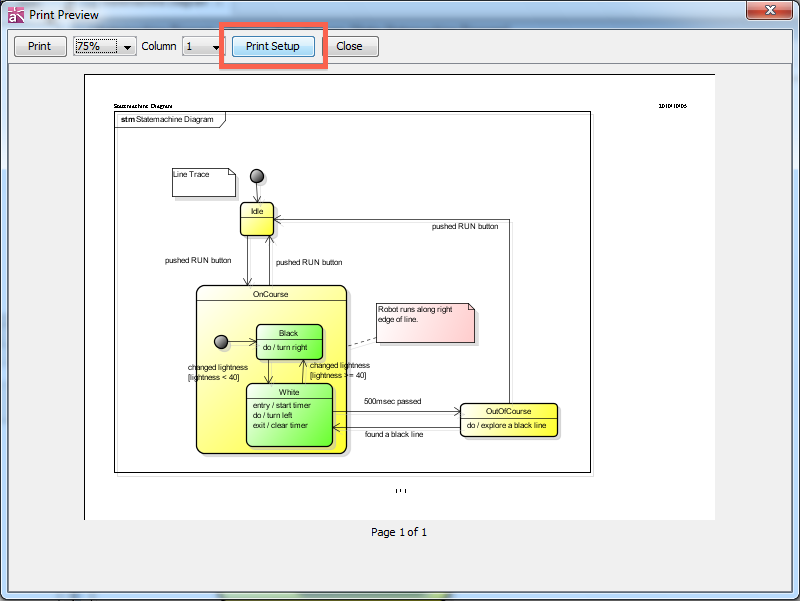 You can also open this Print Setup diagram from [Print Preview] dialog. 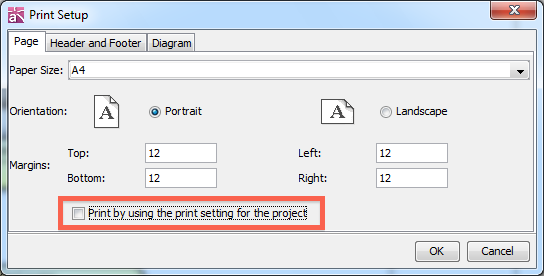 To open the Print Preview, go to [File] - [Print Preview] and then select [Print Setup] on the diagram.